Chelsea Leah is the youngest black belt we have interviewed for our Black Belt Corner series. She is an active competitor, well-known blogger, and teaches women’s jiu-jitsu classes at Art of Jiu-Jitsu. She started training at the age of 11, and lived and trained in Asia for two years after graduating from university. For the past three years she has been with team Atos. 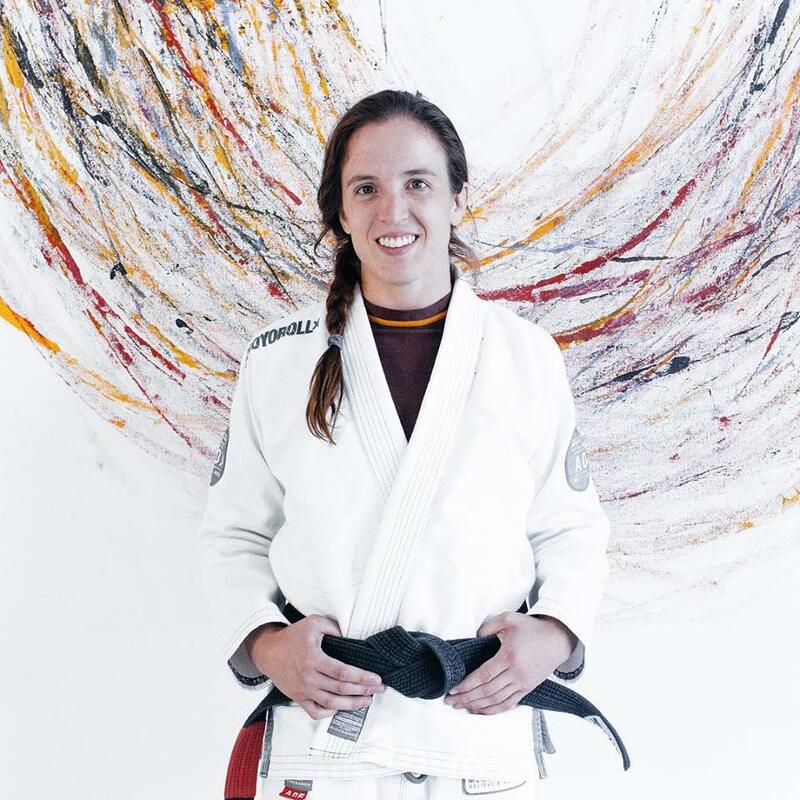 Chelsea lives the dream life of many jiu-jitsu lovers; her home is around the corner from AOJ, she has flexible hours, and trains whenever she wants. 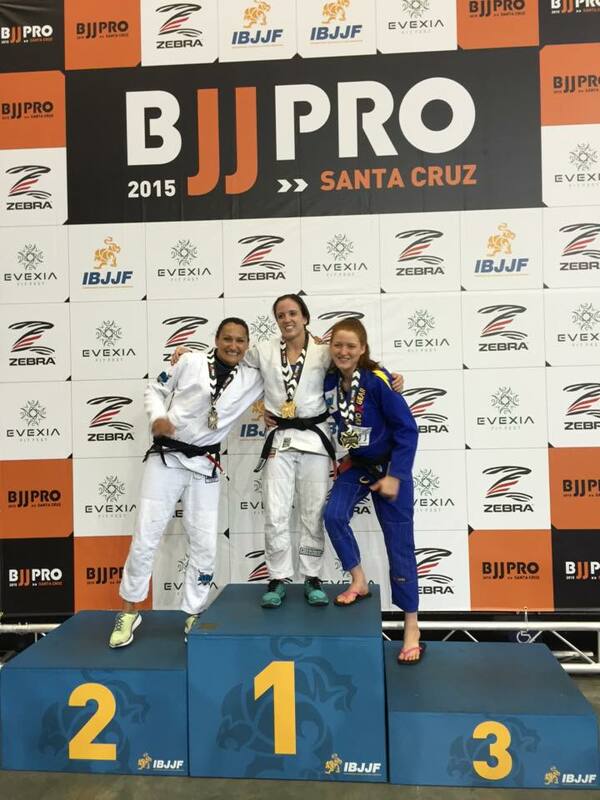 Her most recent achievement was winning double gold medals at Santa Cruz BJJ Pro IBJJF Championship. Which belt level has been the most challenging for you? Black belt has been incredibly challenging thus far. I’m not an experienced competitor by any means, and being dumped into the black belt division feels like being thrown in the deep end of the pool. I feel like I’m surrounded by extraordinary people every day. I’m undoubtedly very lucky to train with the people who I get to train with but it means that I have very high expectations for myself. It is hard to start over at black belt again coming up from the bottom but I learned a lot my first year. I have been lucky to be able to compete at the level that I have been at this year, especially with the recent Five tournament. Being part of the lineup at Five was an amazing experience; being in the same bracket with women like Luiza Monteiro, Mackenzie Dern, and Tammi Musumeci was fantastic. There is an added level of pressure in competition that I did not foresee but I’m sure it is something I will eventually get used to. I can’t say I’ve overcome the challenges yet, they look daunting from down here. Ask me in a year after I have won some titles at black belt! What advice do you have for women who feel frustrated and think about quitting? It depends on what the frustrations are. Jiu-Jitsu is hard. It is physically, mentally, and emotionally demanding, especially if you want to compete – and that’s not for everyone. Sometimes the answer may be simpler than that. 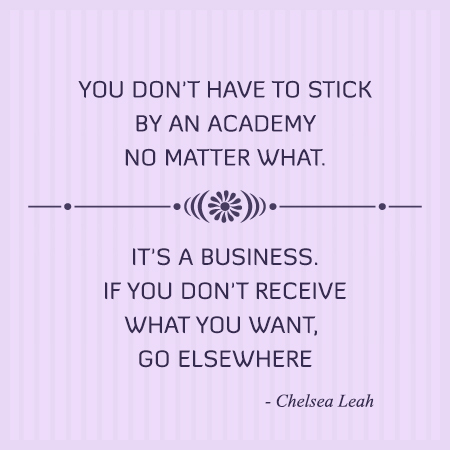 If you are having trouble with something specific to your academy, talk to someone about it. If you’re concerned about the way a teammate is treating you in class, communicate, and don’t be afraid to escalate the situation up the chain of command. If something makes you uncomfortable, talk about it. Sometimes we get tough with gym owners for not considering the women in their BJJ academies but for many this is a very new thing; they are learning how to help you. The best way to foster a good relationship is to have open communication. I would also recommend changing academies if the environment does not match what you want for whatever reason. I don’t adhere to the mentality that you have to stick by an academy no matter what. It is a business, and if you are not receiving what you want from that business, go elsewhere. You can watch Chelsea’s lightweight finals match from 2015 Santa Cruz BJJ Pro here and the open weight gold medal match here.